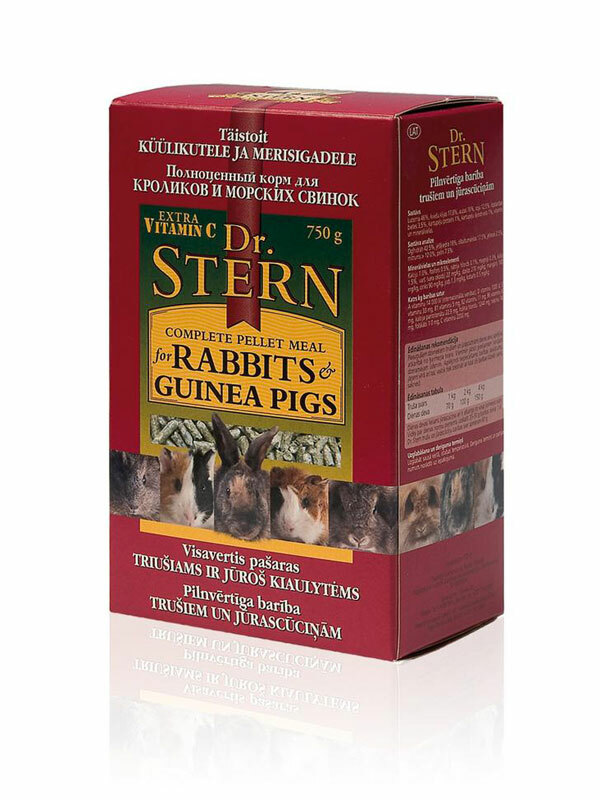 The packaging design for Dr Stern was originally intended for products for cats and dogs. I never expected to design a package for rabbits and hamsters but it was straight forward to extend the branding and pack family with the now signature style of pet faces in horizontal band all around the pack sides. When lined up on the shop shelf these packs work really well together.